Feeding the refinery workers and local community since 2008 Italiano's authentic eatery is also the destination spot for tourists in the area.The signature dish, Penne alla Siciliano is the local favorite as well as the chef's special recipe ,Tiramisu.The abundant portions have many leaving with an extra meal for the next day.Pizza ,made thin crusted New York style ,is the best. Dine in or take out,you will feel like family. 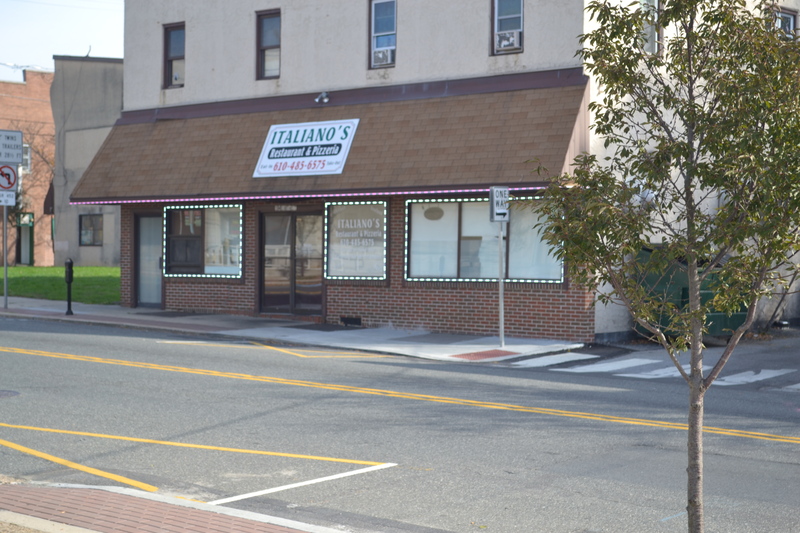 Call us for delicious Italian foods!